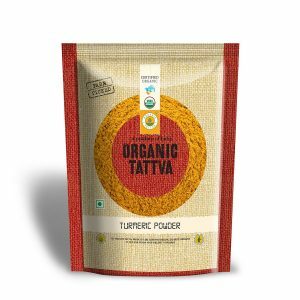 A bright, yellow powder which is obtained by dry grinding turmeric stems. 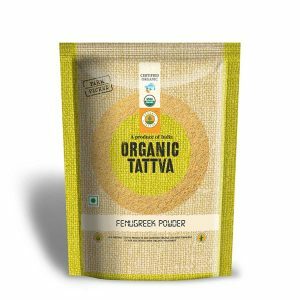 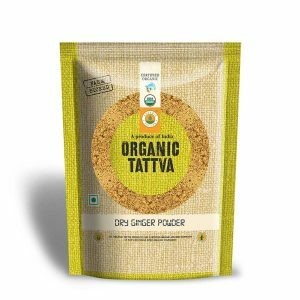 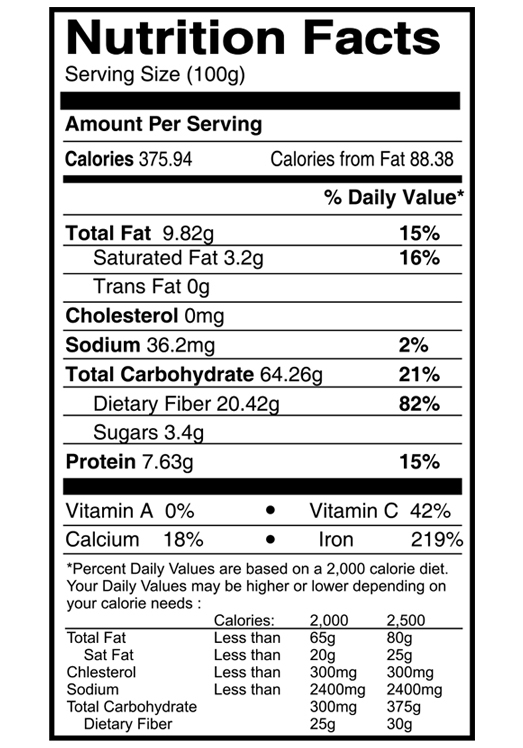 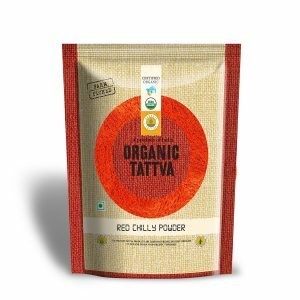 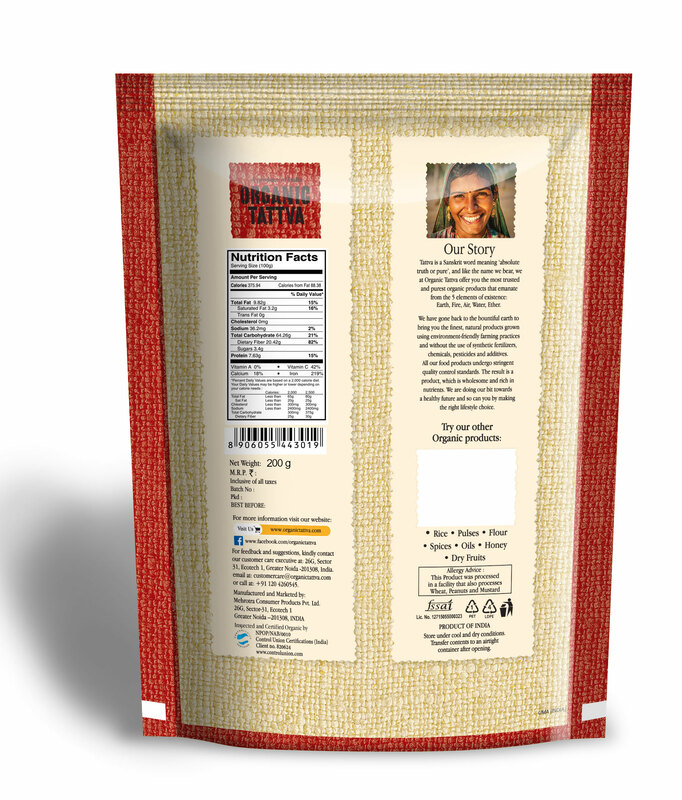 Organic Tattva’s Turmeric powder has no artificial pesticides. It can be used as a flavouring agent and has a high therapeutic value.